A project to map important trees across the country has helped reveal Europe’s largest collection of ancient oaks in the grounds of a British stately home. 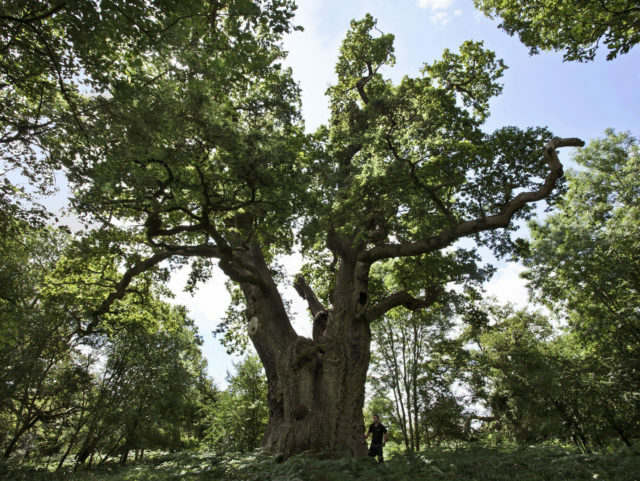 The Woodland Trust called on people across the UK to find and map ancient trees to help protect the country’s valuable natural heritage against damage and destruction, as it confirmed the find at Blenheim Palace. Surveying of trees over several years at Winston Churchill’s birthplace in Oxfordshire has recorded 291 living oak trees with a girth of at least five metres (16ft) on the estate. Some 220 of these veteran trees stand in High Park, a fragile site of special scientific interest (SSSI) which is currently closed to the public, and another 71 can be seen elsewhere in Blenheim Park. The research was primarily conducted by Kew’s oak researcher Aljos Farjon, who said High Park was the most amazing site with ancient oaks he had seen, and was “like stepping back into the distant wild past of our country”. The data from Blenheim compared to other records on the Woodland Trust’s ancient tree inventory which confirmed the collection ranks highest across Europe. The ancient tree inventory already has 160,000 trees listed, but the nature charity believes there are thousands more to be added. 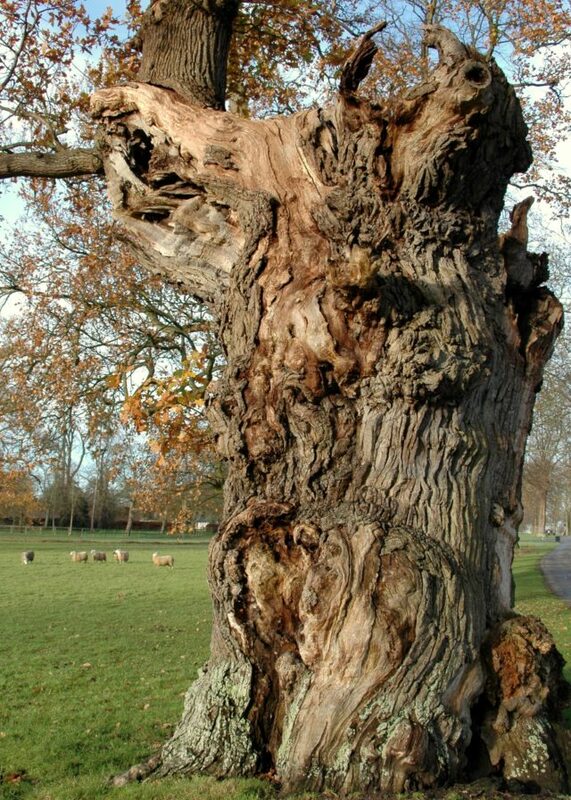 Members of the public can search for and record these old and gnarly characters of the UK countryside. Ancient and veteran trees were recently given the same protection as built heritage under planning rules, but the trust warns that if they are not identified, they cannot be protected. Kylie Harrison-Mellor, citizen science officer for the Woodland Trust, said: “Ancient and veteran trees are the fattest, knobbliest and most fascinating specimens of trees. “They have countless stories to tell and support huge networks of native flora and fauna. “They were recently given better protection under the National Planning Policy Framework, but unless we know where they are, we can’t campaign against their damage and destruction. “By recording with the ancient tree inventory, members of the public can take an active part in defending some of our most valuable habitats.